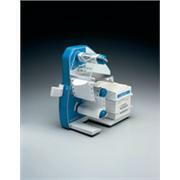 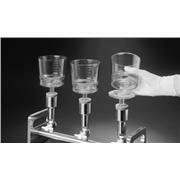 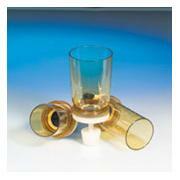 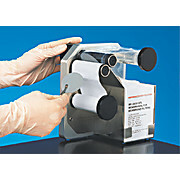 …vacuum filtration apparatus accessories. 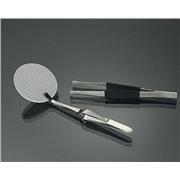 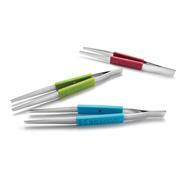 PZ 001 Tweezers, stainless steel, vacuum filtration apparatus accessories. 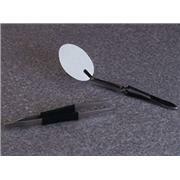 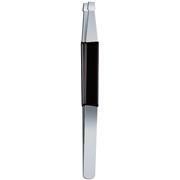 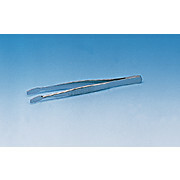 The stainless steel forceps with smooth angled jaws (104 mm long) are highly suitable for handling membrane filters. 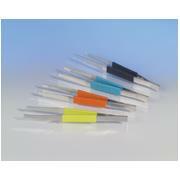 They are autoclavable and can be flame-sterilized with ethanol.